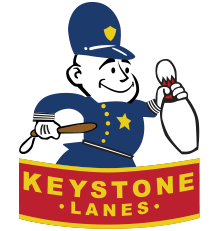 IT’S A GREAT DAY TO BOWL AT KEYSTONE LANES! 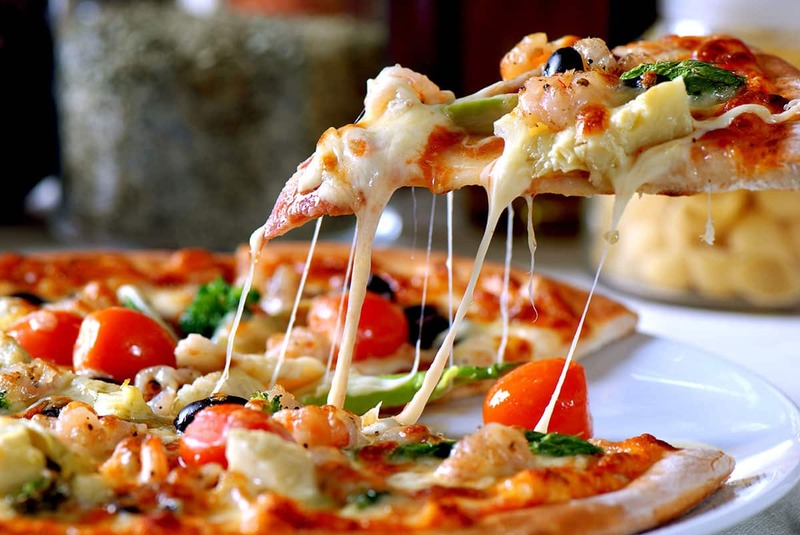 From our delicious pizza to our famous hot wings, there is great food to feed everybody. At Pizza Hut we promise that nobody will go home hungry. Are you looking for a fun place to host your next birthday party or fundraiser? Keystone Lanes is that place, offering great packages at reasonable prices. 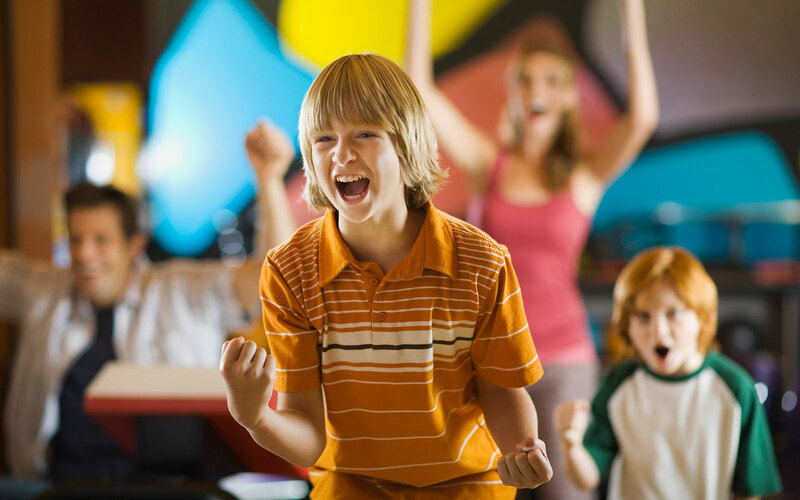 Are you looking for a fun place to host your next birthday party or fundraiser? 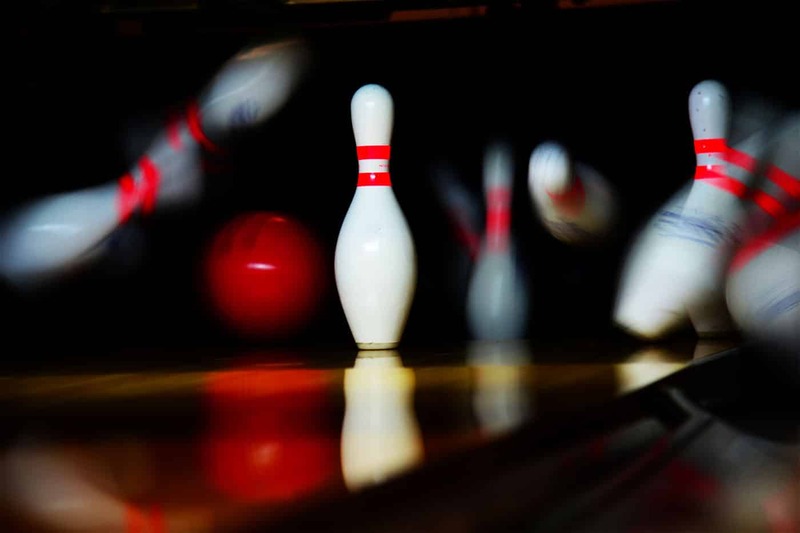 Keystone Lanes is that place–offering great packages at reasonable prices, including bowling, food and soft drinks. 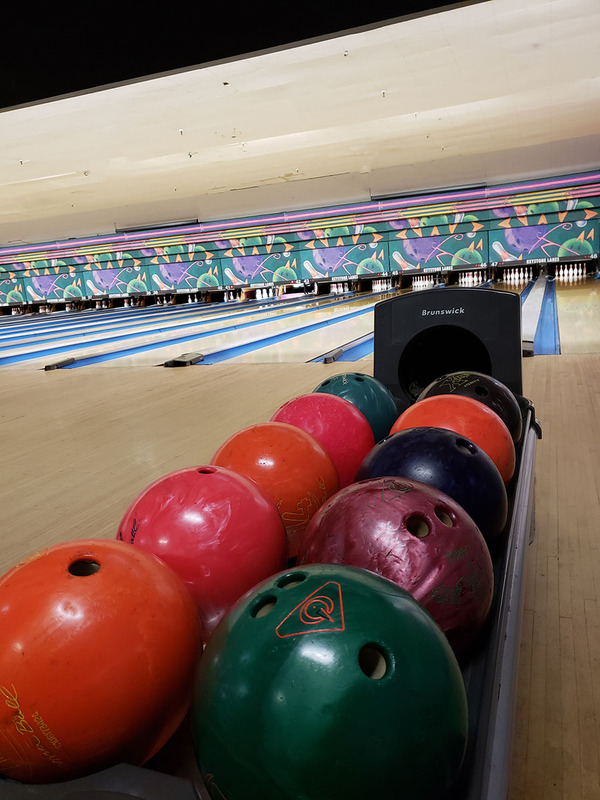 With 48 state-of-the-art lanes, Keystone Lanes is a great spot to bowl at, whether you are looking to have a great time with friends and family, want to get in some practice, or are ready to compete in one of our many bowling leagues.